It is only 10 minutes scooter driving to get there from S-Resorts Bali. 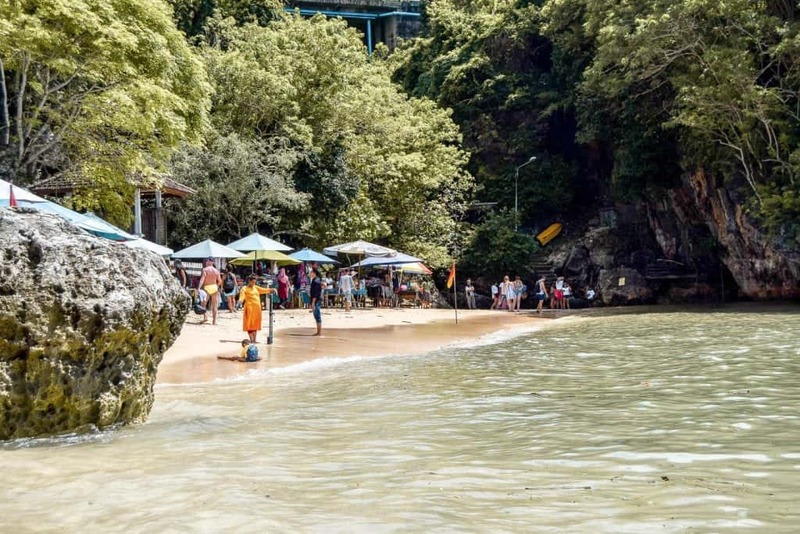 You’ll benefit from a glimpse of Padang Padang beach as soon as you’re parked above the path and starts going down the slope. Wait, there are a few other things coming. Halfway down the stairs, you’ll find a temple from that overlooks the surf, and it is likely that you’ll witness grey long-tailed macaques around the stairs or high up in the acacia trees. Access the beach through its unique hollow rock entrance to discover this stunning hundred-meter long stretch of sand. An unreal sight will hit you as soon as you reach the bottom of the stairs: fine, white sands, and turquoise water. Padang Padang, also known as Balinese Pipeline because of its very similar features with its cousin from North Shore, Hawaii, attracts surfers from all over the world. A fairly consistent, hollow and fast barreling wave is awaiting for the adventurous surfers to be challenged all year. 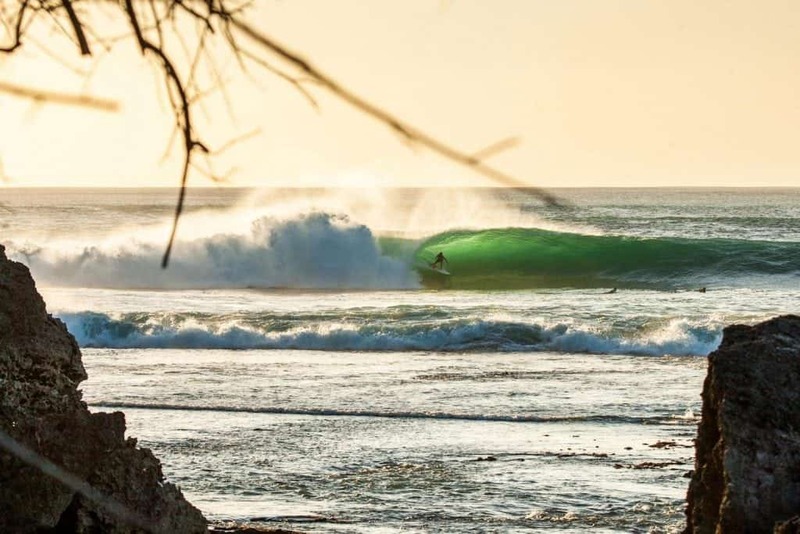 The great quality of this wave is of real interest for international surf competitions like the Rip Curl Padang Padang Pro, happening almost every year in July in Bali. 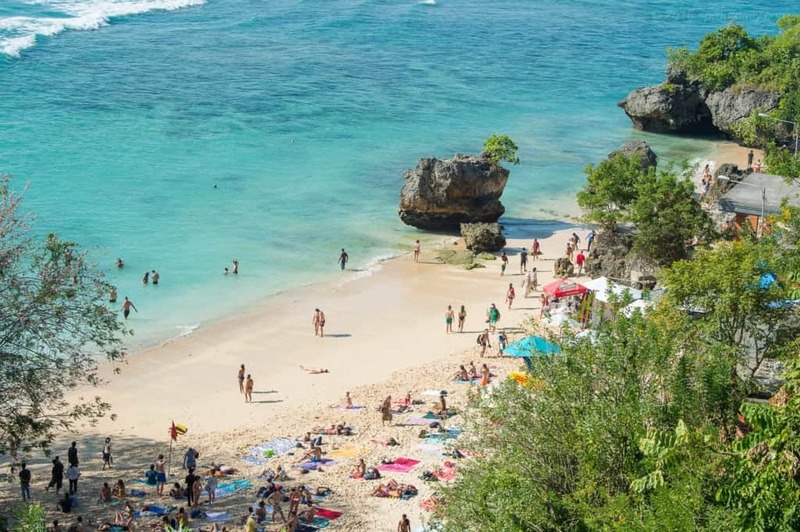 Even though the best season to get to Padang Padang is during dry season, so from May to September, there are waves all year round in Bali, and for everyone.